Whether you are a married couple or lovebirds, whether you have been together for just a day, a week or a decade, your love should remain fresh as the dew and the droplets that lay lazily on the petals in early morning. Your love should be different so should be your Valentine’s Day. It’s a special day when you give special gifts to your lady love or man of life to express your love and to let him/her know their importance in your life. 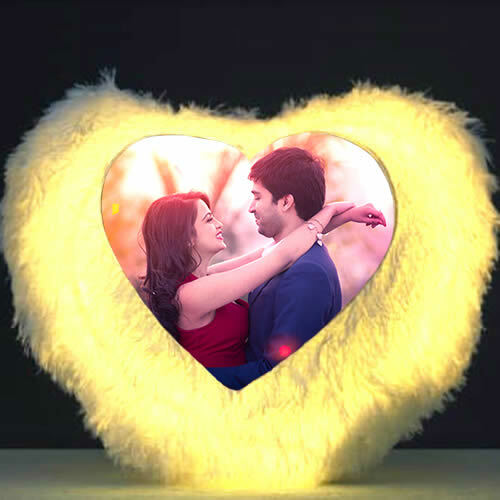 So this Valentine’s Day lit up her or his face with a romantic sparkle, and make this day, a day to remember for all the years to come, just buy a unique romantic gift from Gift Jaipur for your beloved. If you are searching something unique to send Valentine gifts to Jaipur, you should check out our exclusive Valentine’s collection which is full of romance and is all about timeless love. 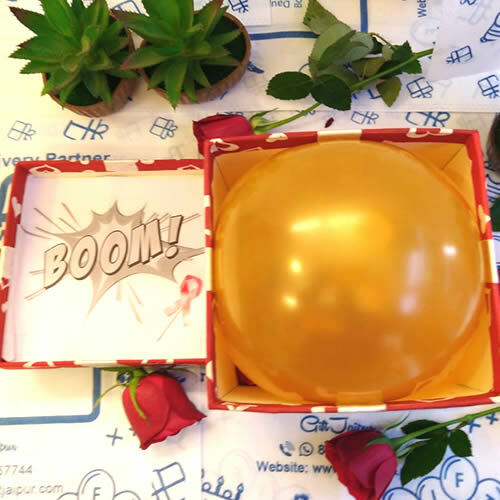 From a bunch of exotic flowers to sweet treats of chocolates, from luscious cakes to personalised items and many other beautiful gift items are there to choose from. 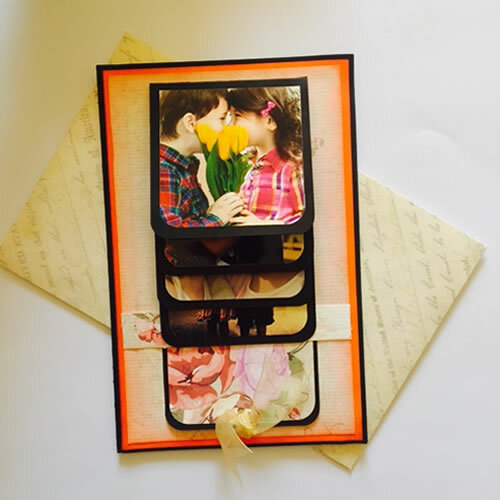 When you browse our section ‘Send Valentine’s Day gift to Jaipur,' you will see the variety of gift items you can send to your beloved to make this day special for both of you. 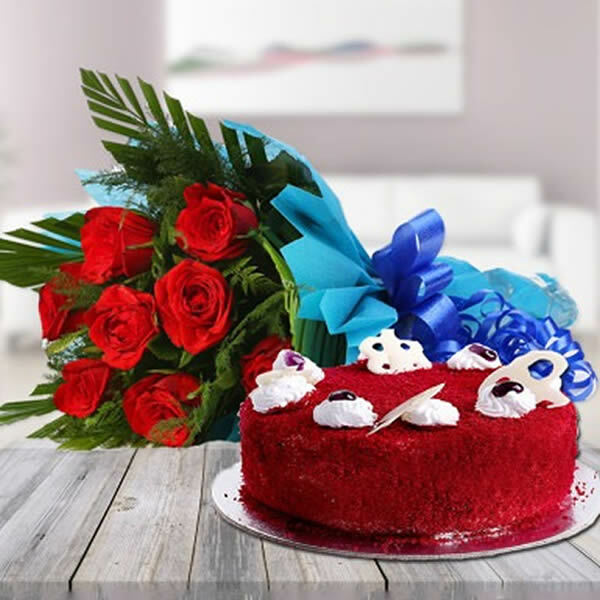 To send Valentine’s Day gifts to Jaipur, you can also consider our special flower bouquets like a beautiful bunch of white Lilly and red roses or a huge exotic bunch of 150 red roses. In Rajasthan, you won’t find suchlovely bunches of flowers anywhere else which can give your relationship a freshness of love. We also have many delicious cakes which are not only yummy –they are available in different flavours like butterscotch, chocolate, black forest, red velvet but also look great as they are designed in different shapes and sizes which exude an essence of eternal romance. 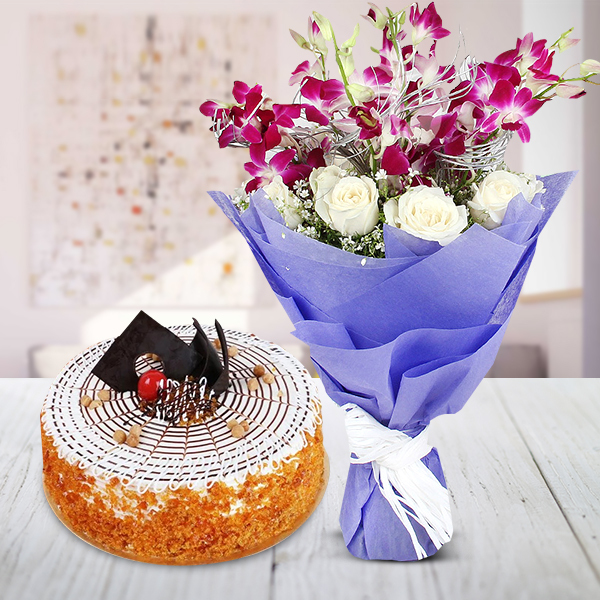 You can send these delightful cakes to your loved ones to give them a tasty treat. 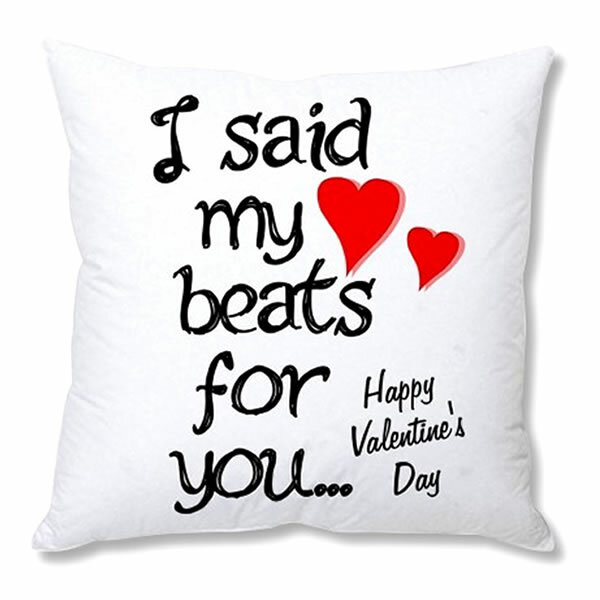 Gift Jaipur has many more other options to send online Valentine’s Day gifts to Jaipur. We have personalised mugs, cushions, photo frames and a lot of other accessories. We also have some beautifully arranged combo where you can choose a combination of two and more items and make it a gift. You can also consider teddy bears and bunch of flowers combo or a combo that consists of cake, a bunch of flowers, a box of chocolates and a greeting card with a personalised message on it. In these combos too, they have a lot of variety to offer. These romantic combos will make a perfect gift to send as Valentine’s Day gift to Jaipur. 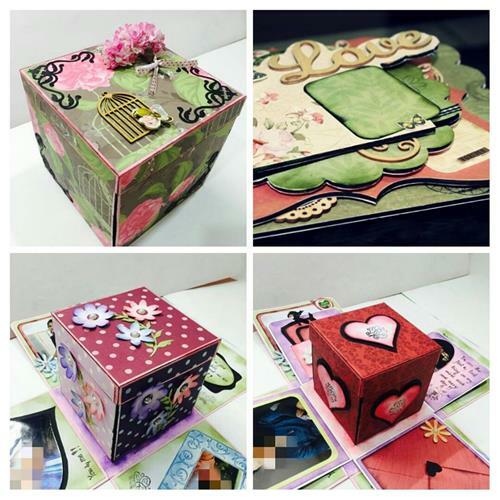 Gift Jaipur is offering free midnight and same day Valentines gifts delivery in Jaipur. Valentine’s Day gifts to Jaipur. This offering is an additional benefit you will get when you choose the gift item from the Gift Jaipur website. 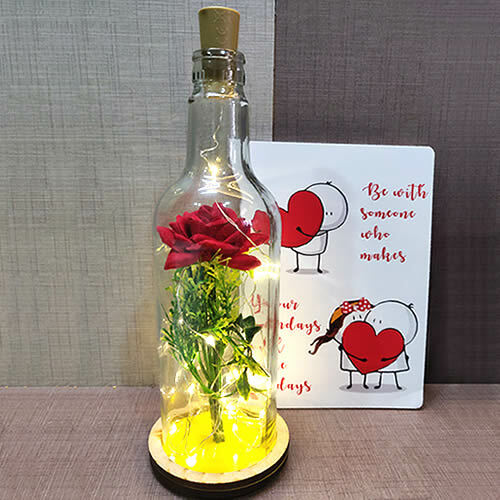 Make your loved ones feel special and unique by surprising them romantically with beautifully designed and arranged valentine day gifts online in Jaipur. Gift Jaipur is there to help you in choosing, buying and delivering the gifts to make it easy and memorable for both of you. So, celebrate your togetherness with some of the tasty and beautiful treats.